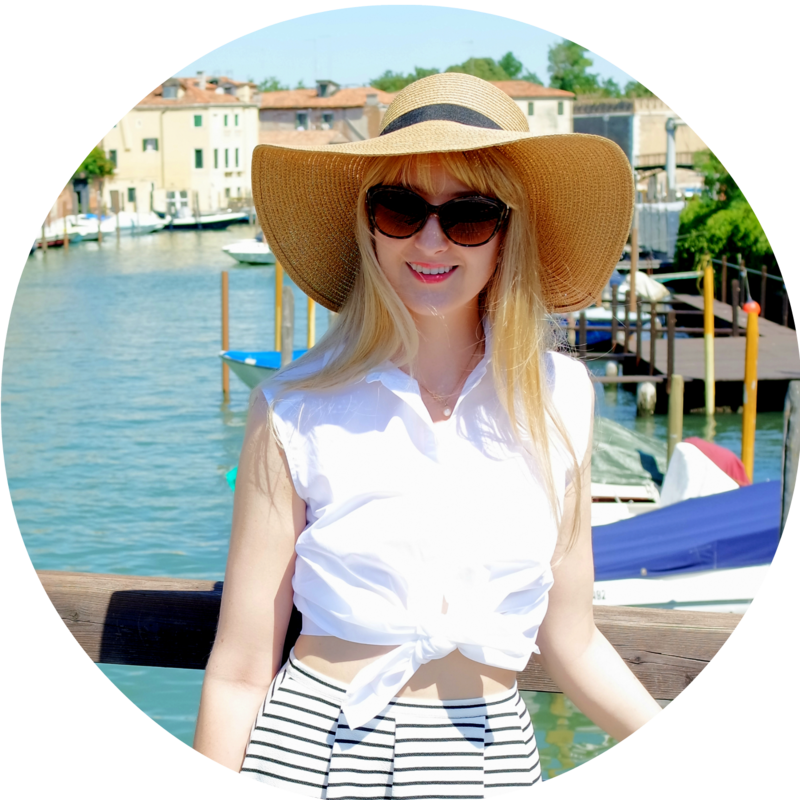 I've been such a useless blogger recently! I've not been replying to emails or tweets or blogging at all. It's frustrating because I really would love to be blogging but I have no time - who knew a doctorate would be so time consuming! 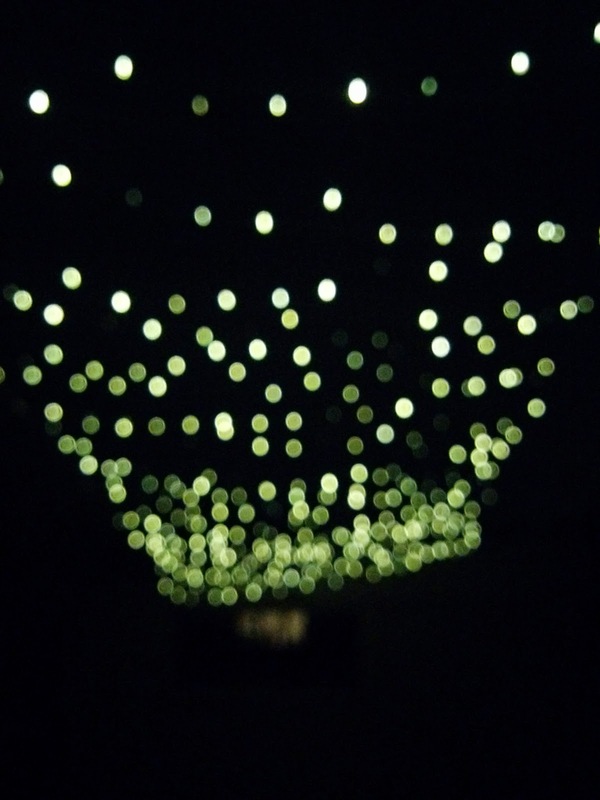 I will start to get more ideas for blogging soon when I have more brain space. I've got plans for another giveaway, a skincare post from one of my friends Danni who is a skincare guru and some more what to wear posts. Do you have any requests? Recently, other than writing a literature review I have been to Marwell zoo! It's my boyfriend's birthday this weekend so we went yesterday and he managed to add Meerkat and Black Swan to the list of animals which have bitten him. 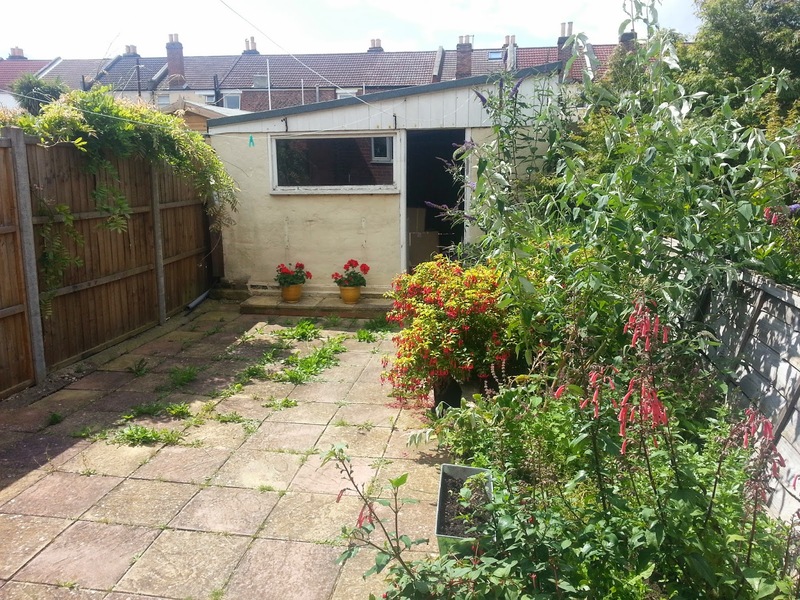 We've also done loads of gardening and turned the garden from mess to lovely. 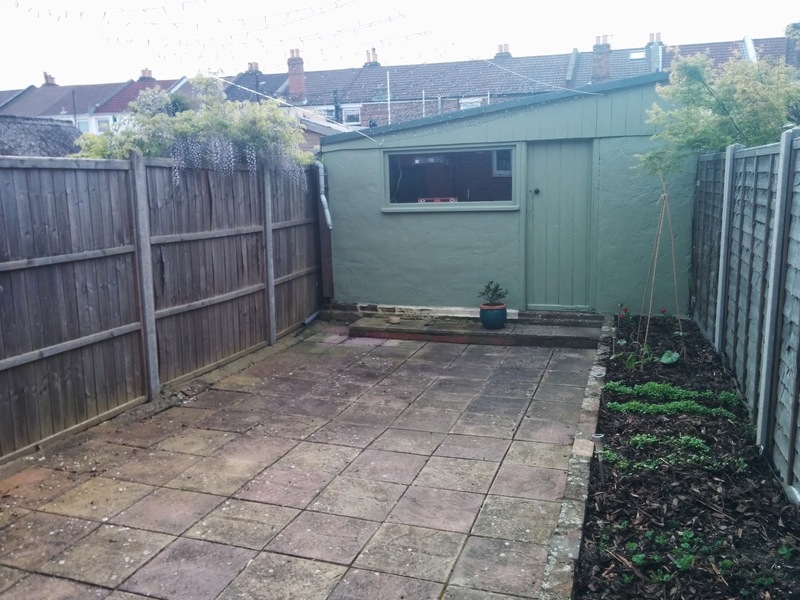 So we don't have the budget to rip out the garage and all the tiles like we'd want to; and it's looking a little bare at the moment, but we're growing loads of vegetables and have lots of flower seeds in so hopefully it will start to look less naked soon. Plus the new fence and garage repairs really help. 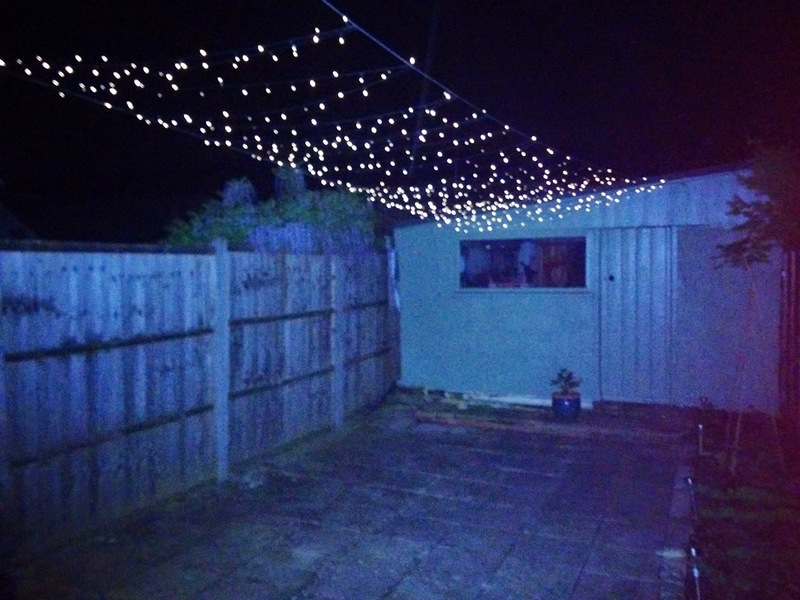 Sam also put me up a canopy of fairy lights! It looks much more magical in real life! And we were thinking of putting them from fence to fence next weekend and over the washing lines to cover more garden! Since my boyfriend moved in a month ago, we've been saving and starting to redecorate the whole house how we want, room by room and started with the garden. Saving up for doing the kitchen next - I want a KitchenAid mixer! So anyway, that's my non-blogging life and a big sorry to my regular readers.